Do you remember that moment of bringing your baby home for the first time in the car? It’s such a clear memory for me. We were suddenly allowed out of the hospital and in charge of two actual BABIES. It was a new responsibility and a total joy like no other. These days our car journeys are marginally less eventful, although we do spend plenty of time buckled up. Going on holiday, visiting family and generally ferrying about each day. Graco have recently launched their new Milestone All-In-One car seat. 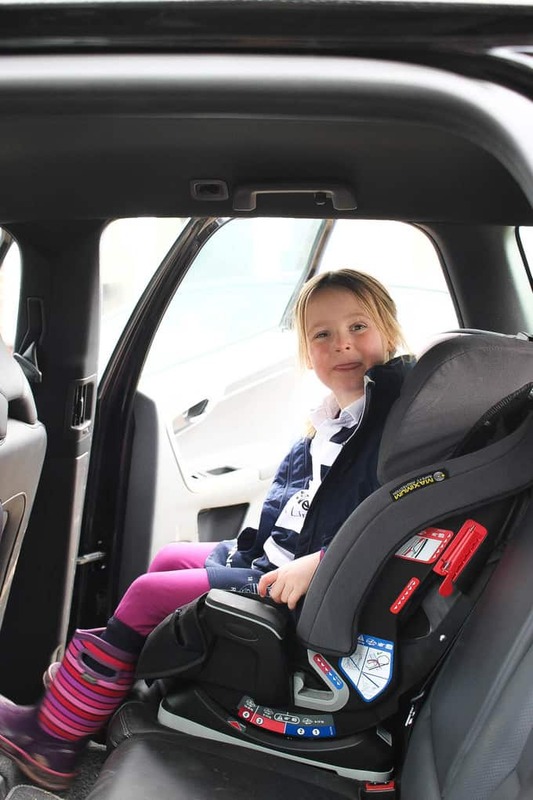 We tried the Milestone carseat out and loved it for long journeys. The cup holders went down particularly well of course! This car seat will grow with your child from birth up to 36kg making it one of the only car seats you will ever need. This convertible car seat has three different modes – transitioning from rear-facing infant car seat (birth to 13kg) to forward-facing 5-point harness seat (9-18kg) to high-back booster (15-36kg). 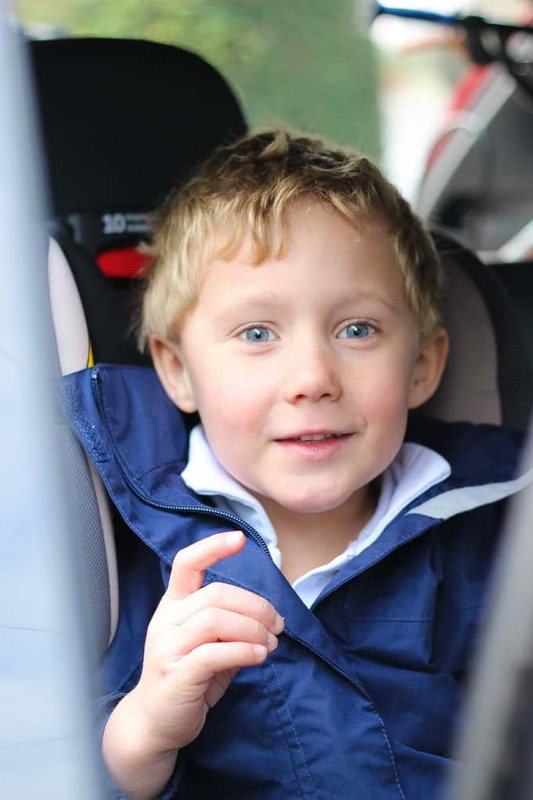 For the best and most comfortable fit for your child, the no-rethread harness system and 10-position headrest allows you to adjust harness and headrest together with just one hand. What’s your must know long journey tip or trick? We’d love to know! Disclosure: This post was sponsored by Graco. As always, all opinions are truthful. This post contains affiliate links.